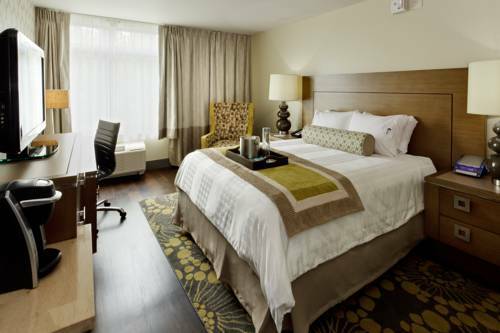 At the Hotel Indigo� Long Island East End hotel, our neighborhood sets the stage for a perfect getaway. Our pet-friendly hotel in the heart of the North Fork is close to the Hamptons, world-class beaches, great shopping, and Long Islands Wine Country. Our gathering space is perfect for a board meeting or wedding for up to 250 people. Spend time around the stunning poolscape, or enjoy cocktails in front of our outdoor, wood-burning fireplace. Savor the innovative menu at Bistro 72, where Chef Deborah Scherer serves seasonal farm-to-table dishes, local wine pairings, and even vodka distilled from potatoes grown on Long Island. Indigo Ballroom is a pefectly rectangle shaped room. No pillars or columns. With over 165 stores to choose from, Tanger Outlets Riverhead Center is one of the largest Outlet Centers on the East Coast. Such major stores as Coach, Jones New York, Ann taylor, The Loft, Nike, Juicy Couture and many many more. Long Island National Golf Club is open to the general public for play. It sits in the middle of the North Fork and South Fork of Long Island and within easy reach of multiple vineyards and attractions.